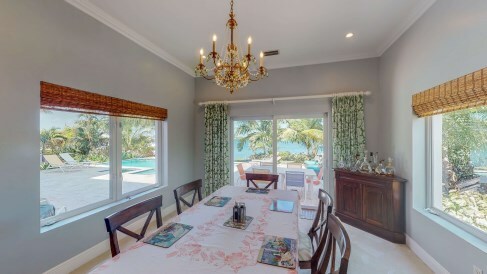 Beautiful family home, ideally situated at the end of a quiet cul-de-sac, with rare open water views across the bay. 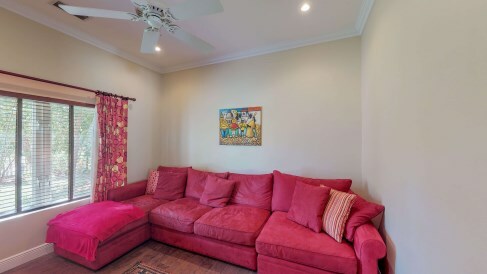 Great floor plan with large master suite plus two family bedrooms and study upstairs, with a separate guest suite, TV den and utility room downstairs. 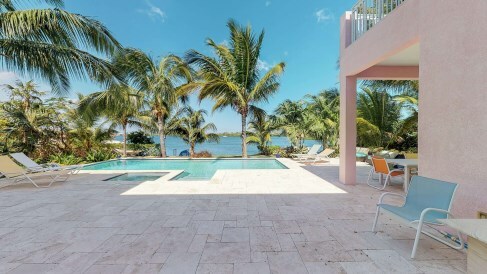 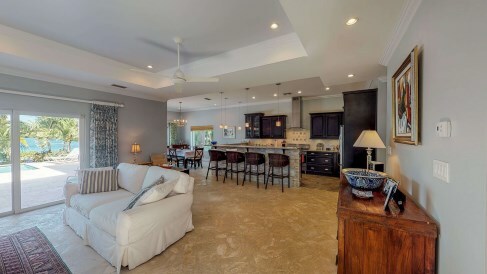 The open plan living and dining areas have beautiful coralstone flooring and give onto an extended pool deck which is perfect for entertaining. 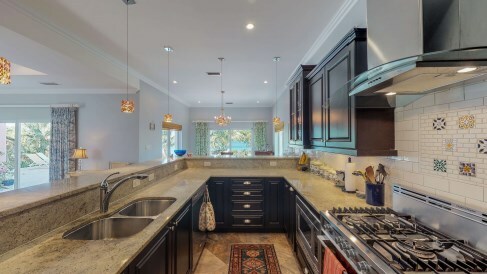 Large double garage with built in storage. 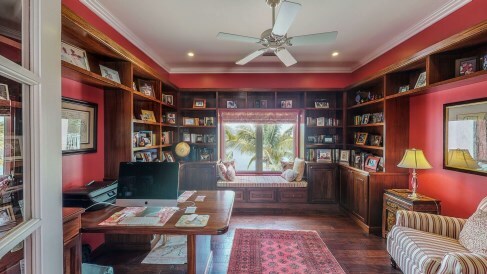 Custom closets and cabinetry throughout, including bespoke mahogany cabinetry in the study, and plenty of attention to detail, make this a truly luxurious home. 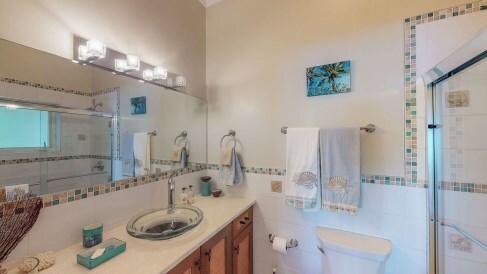 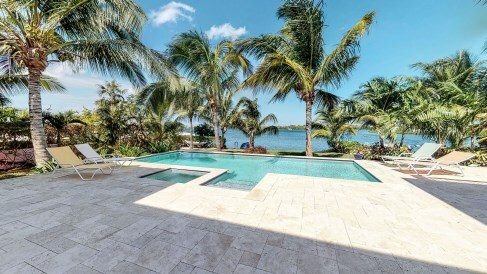 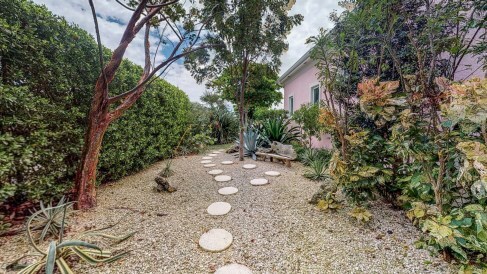 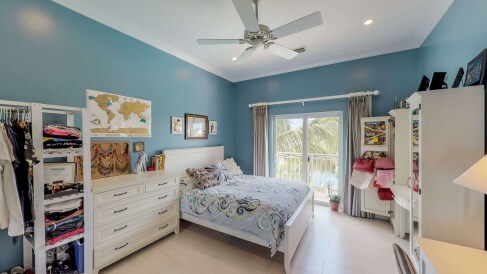 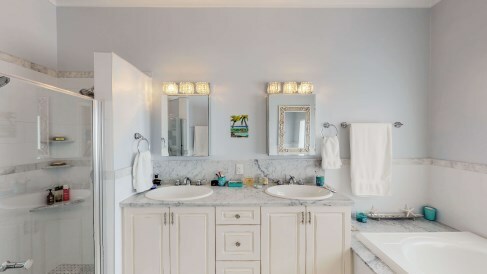 With mature, lush gardens, this a very private oasis, nestled in the secure, high-end neighbourhood of Crystal Harbour, which is ideally located for the Seven Mile Beach area amenities, including the North Sound Golf Course and Camana Bay. 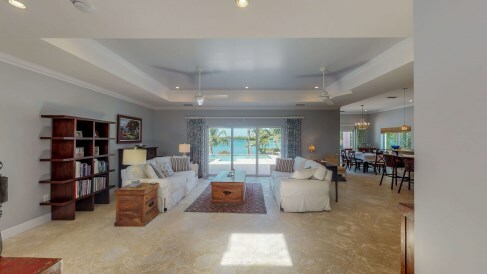 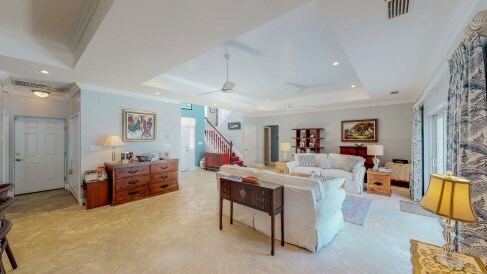 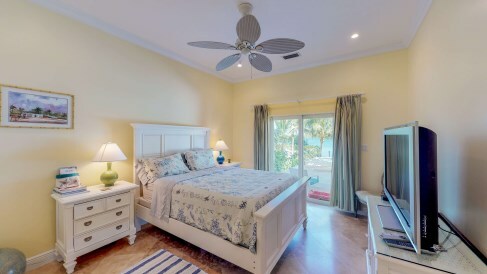 Constructed to high specifications, this property is ideally suited for relaxing and enjoying the best the Caribbean has to offer, whether kayaking or boating from your dock at the bottom of the garden, jumping on the jetski from the floating dock, or simply relaxing in the hammock or heated jacuzzi soaking in the beautiful view!